© Adam Smith. All rights reserved. 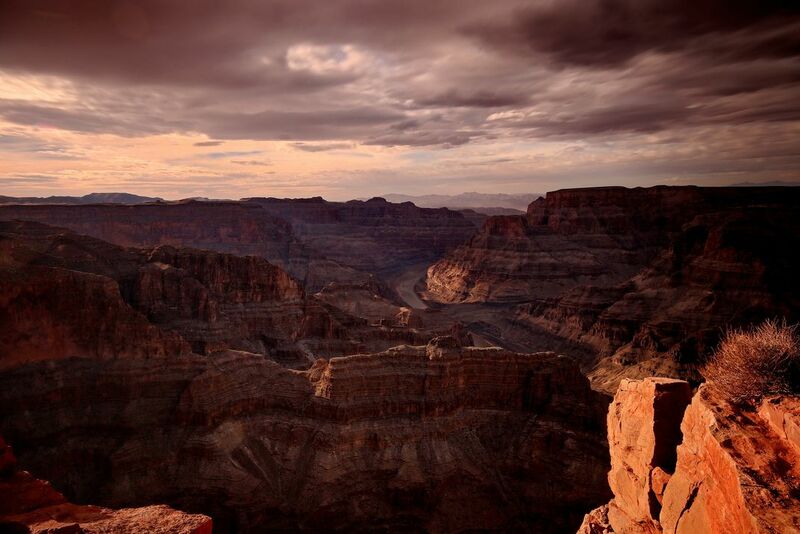 Returning to the Grand Canyon is always an experience. The Light from Guano Point over the Colorado River was amazing in my eyes. It gave it a dark but epic feel through the canyon. Date Uploaded: April 24, 2018, 2:23 p.m.